Ohio Governor and Republican Presidential hopeful John Kasich speaks during the annual Conservative Political Action Conference (CPAC) 2016 at National Harbor in Oxon Hill, Maryland, outside Washington, March 4, 2016. Marco Rubio isn't the only presidential candidate that former Gov. Mitt Romney is recording anti-Donald Trump robocalls on behalf of, NBC News reported. The 2012 GOP presidential nominee also recorded robocalls on behalf of John Kasich's campaign in Michigan. 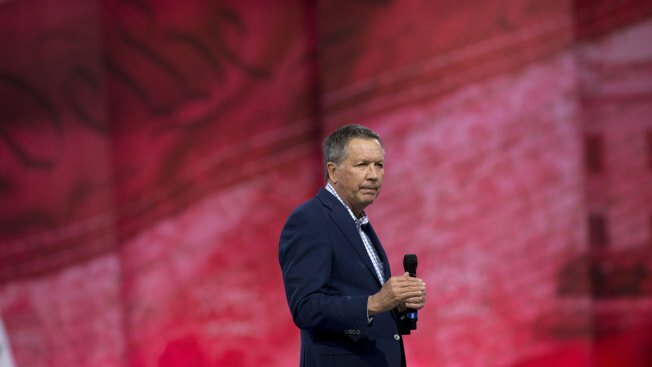 But Kasich distanced himself from the message of the calls Tuesday afternoon. Mitt Romney recorded robocalls, paid for by John Kasich's campaign, that do not explicitly ask voters to cast their ballot for a particular candidate. But Romney starkly warns people not to vote for Republican frontrunner Donald Trump. "These are critical times that demand a serious, thoughtful commander-in-chief," Romney says on the call. 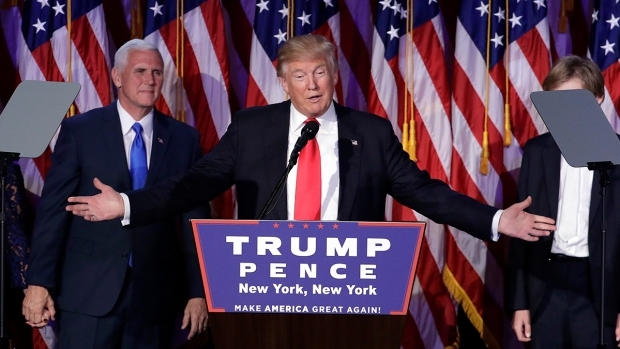 "If we Republicans were to choose Donald Trump as our nominee, our is prospects for a safe and prosperous future would be greatly diminished and I'm convinced Donald Trump would lose to Hillary Clinton. Please vote today for a candidate who can defeat Hillary Clinton and who can make us proud."